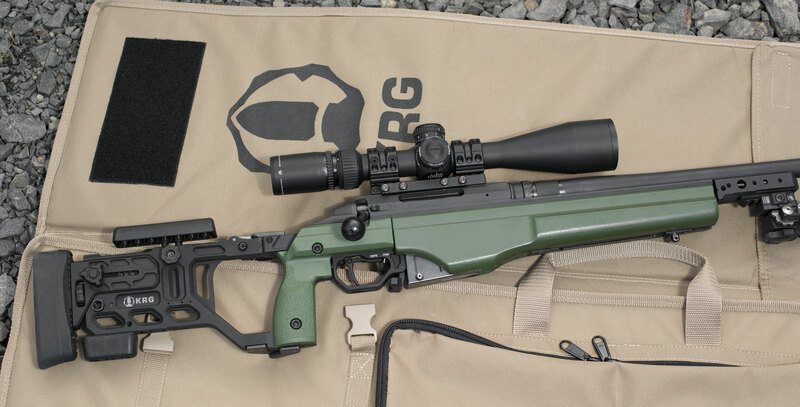 Our fixed and folding stocks for your TRG-22/42 are a robust and ergonomic upgrade for your fine Sako rifle. 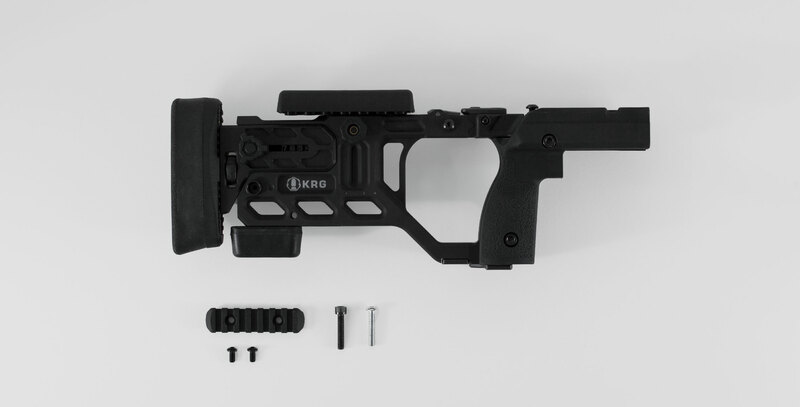 It replaces the back half of your current TRG-22/42 stock, you keep your forend, chassis, and trigger components. 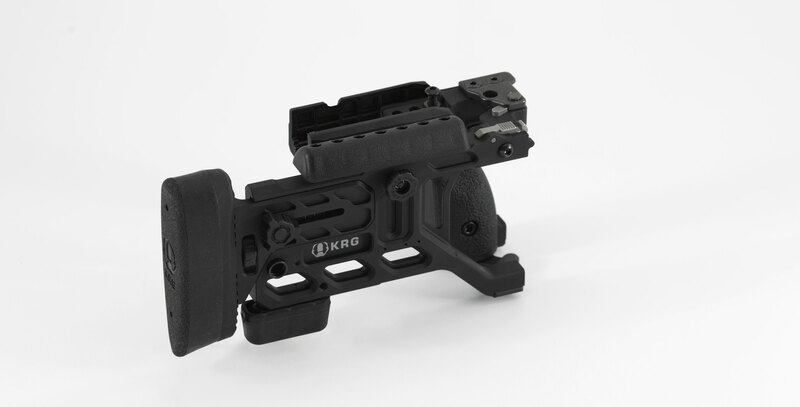 It is fully tool-less adjustable for length-of-pull, cheek height, recoil pad vertical position and cant to provide you the comfort that is close but just isn't quite there with standard TRG. 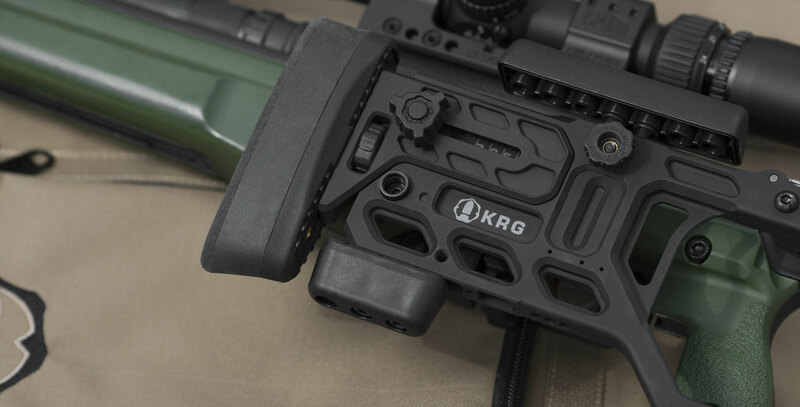 The latch mechanism features a proven spring loaded tapered detent design to provide a tight lockup throughout the life of the stock and ambi QD sling points are included. 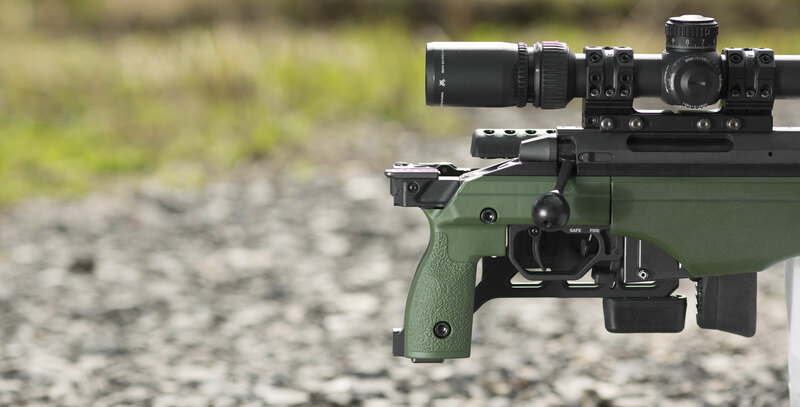 Please note that our folder follows the classic lines of the TRG-21/41 and the lines of the grip panels do not blend perfectly into the forend. We recommend that you take a look at the image gallery to get a better idea. Simple, requiring removal and re-installation of two screws. 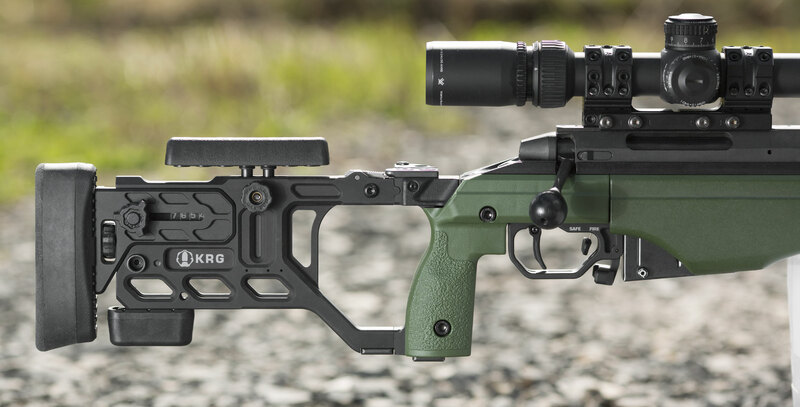 Entire assembly can be swapped to over to the Whiskey-3 Chassis if you desire (if, for example, you have a W3C for the Tikka T3 in a fixed configuration, you can bolt on this folding stock in place of the fixed back end). Latch components made of hardened stainless steel and nitrided high strength chromoly steel. Several accessories available such as bag riders and grippy cheekpiece. 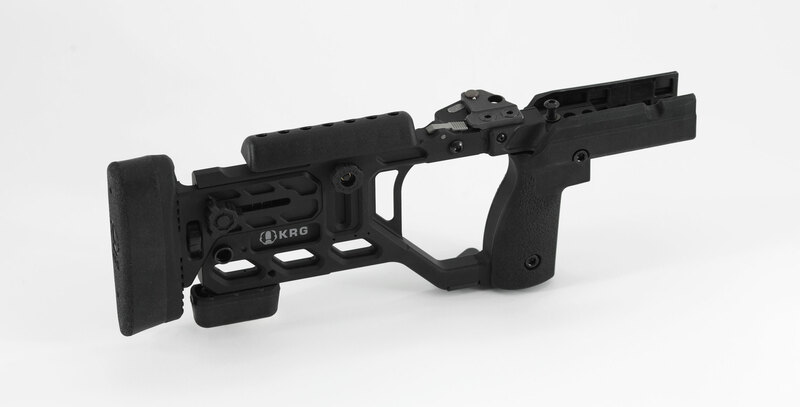 ALL STOCKS COMES WITH ONE MOE L3 RAIL.